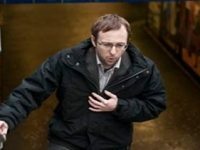 How to treat respiratory disease with natural medicinals ? 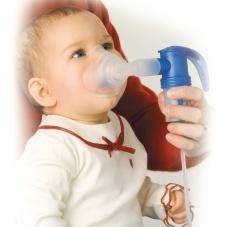 If you have allergies, asthma or other respiratory diseases, you know how important it is to understand and treat safely and effectively. 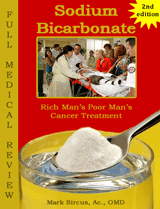 Natural treatments are safer and usually more effective over the long run. 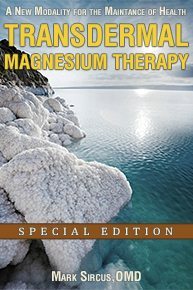 Treatments can include breathing exercises, sunlight, infrared treatments and nebulization with natural medicinals such as magnesium, baking soda, Iodine and Glutathione. 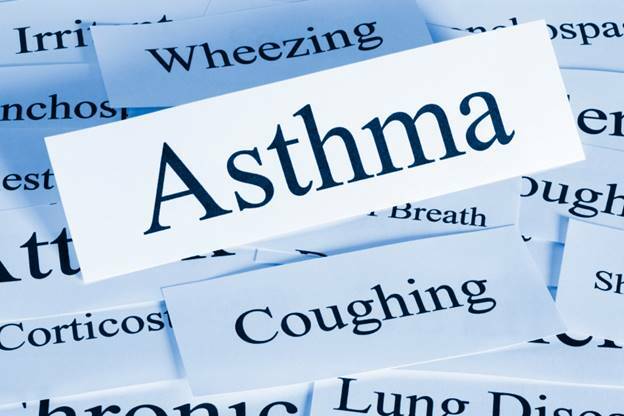 Asthma, COPD, Lung Cancer, Allergies, Bronchitis, emphysema, cystic fibrosis, pneumonia, and allergies all will respond to these kinds of treatments. The nasal route is often associated with many lung diseases. Inflammation of the nasal passages, for example, may contribute to asthma attacks. 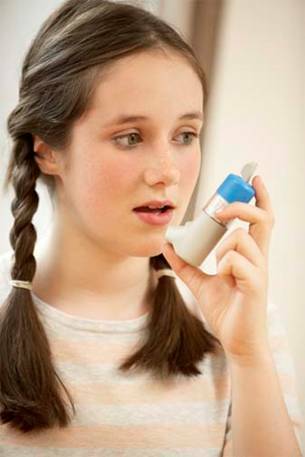 Moreover, the most common reason for asthma is allergy. 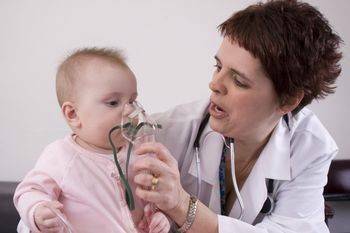 Respiratory problems can also result from other serious problems such as lung cancer, tuberculosis, pneumonia, and HIV / AIDS-related lung diseases. 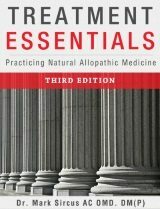 Natural medicinals can be administered transdermally, orally or through the nasal passages, through sprays and nebulization. These remedies work to reduce inflammation in the airways. 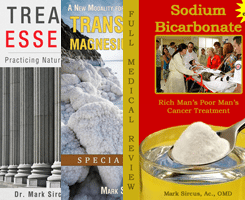 This bundle includes the special edition of Transdermal Magnesium Therapy, Treatment Essentials and Sodium Bicarbonate eBooks.